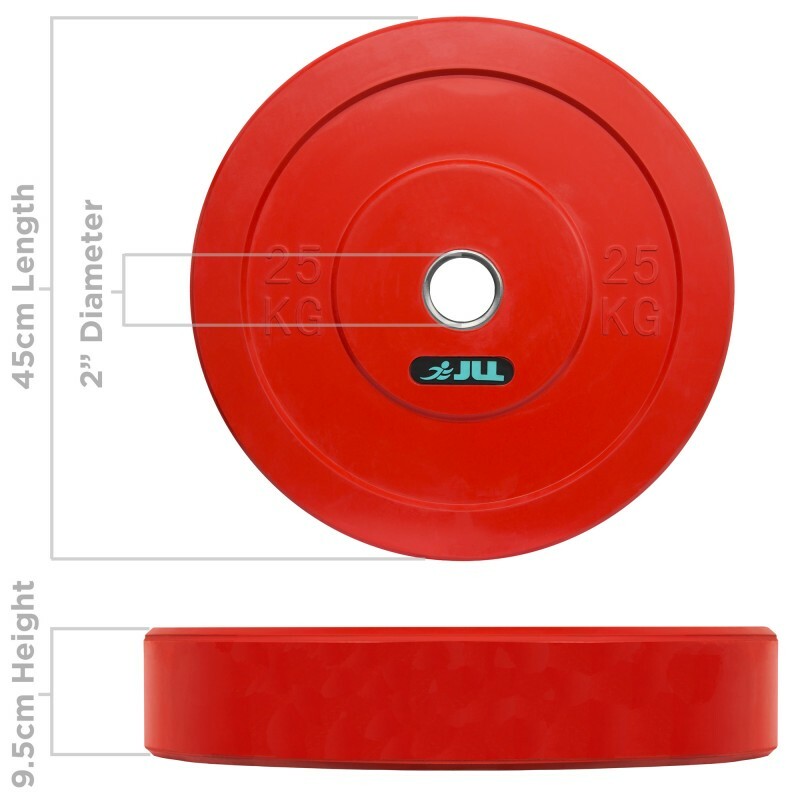 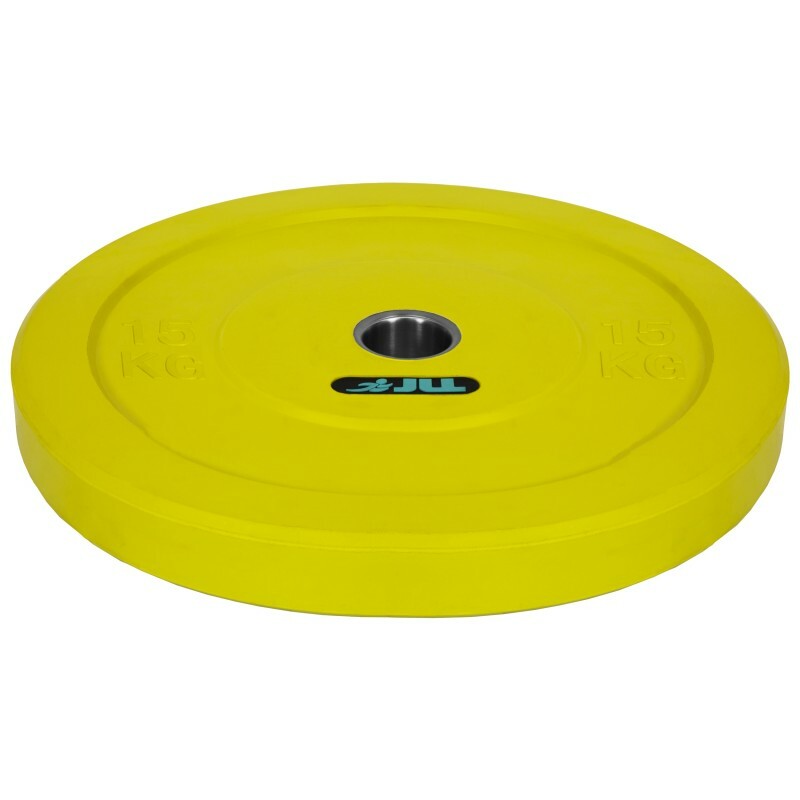 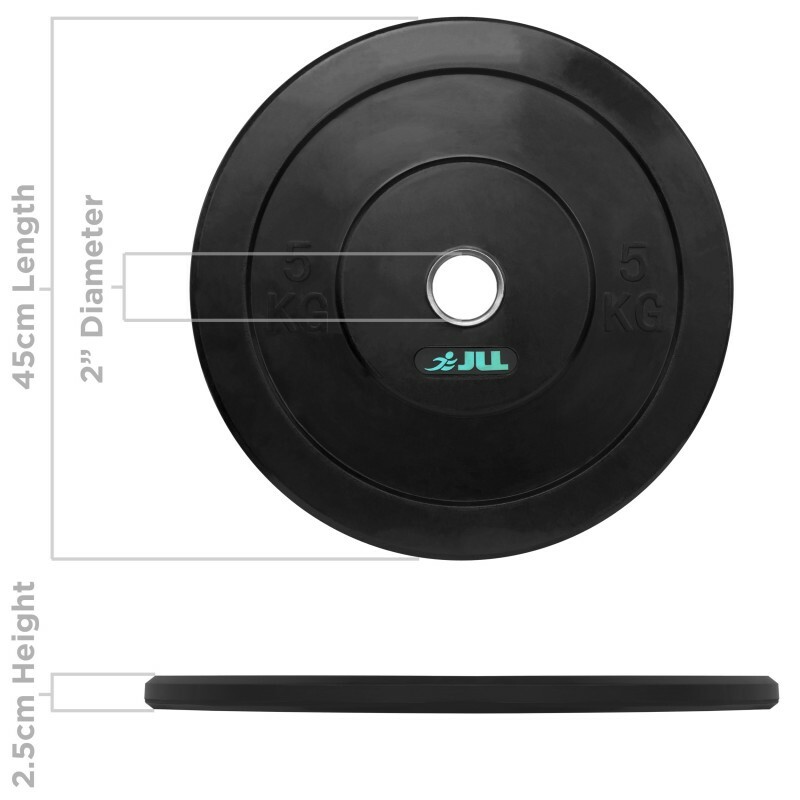 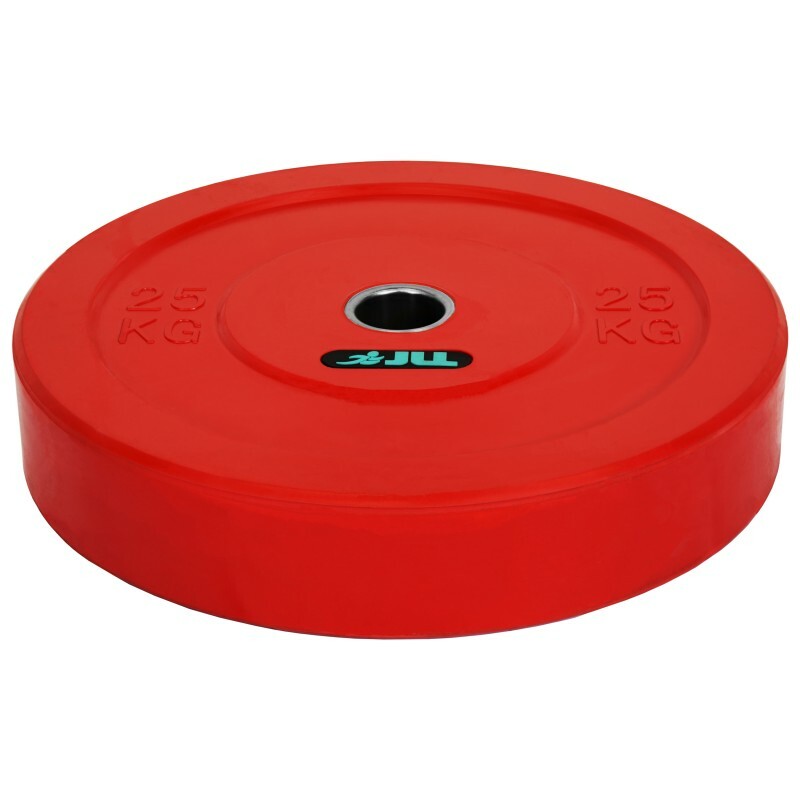 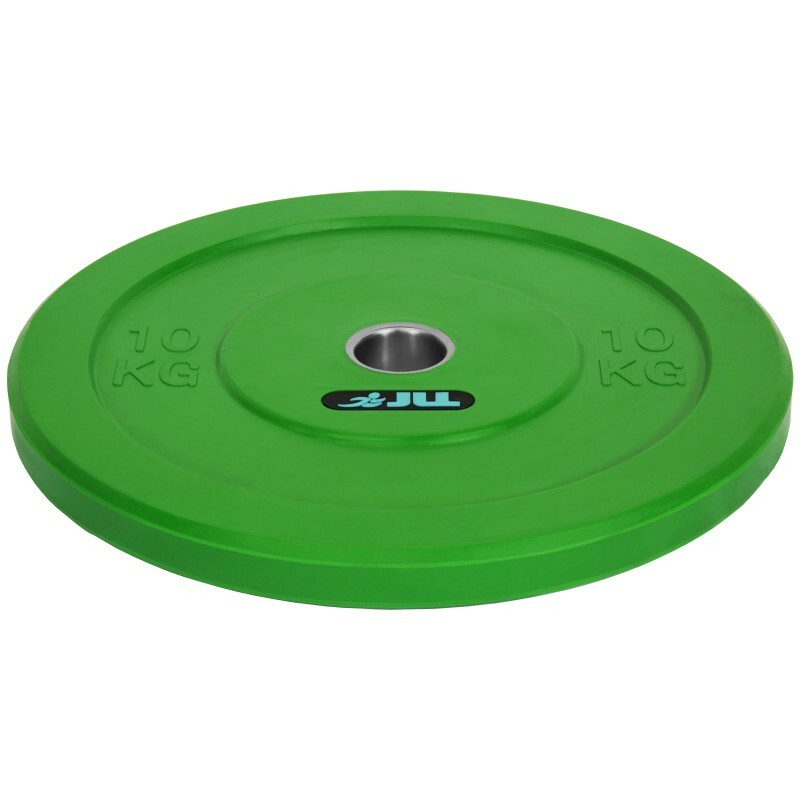 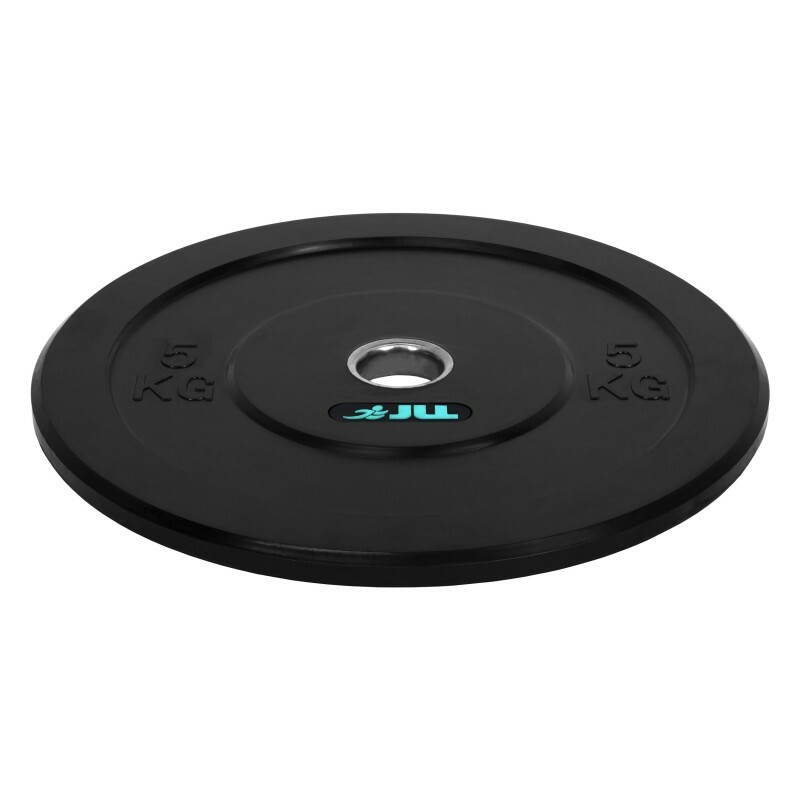 The JLL Olympic Weight Plates are designed to fit any standard Olympic Barbell. 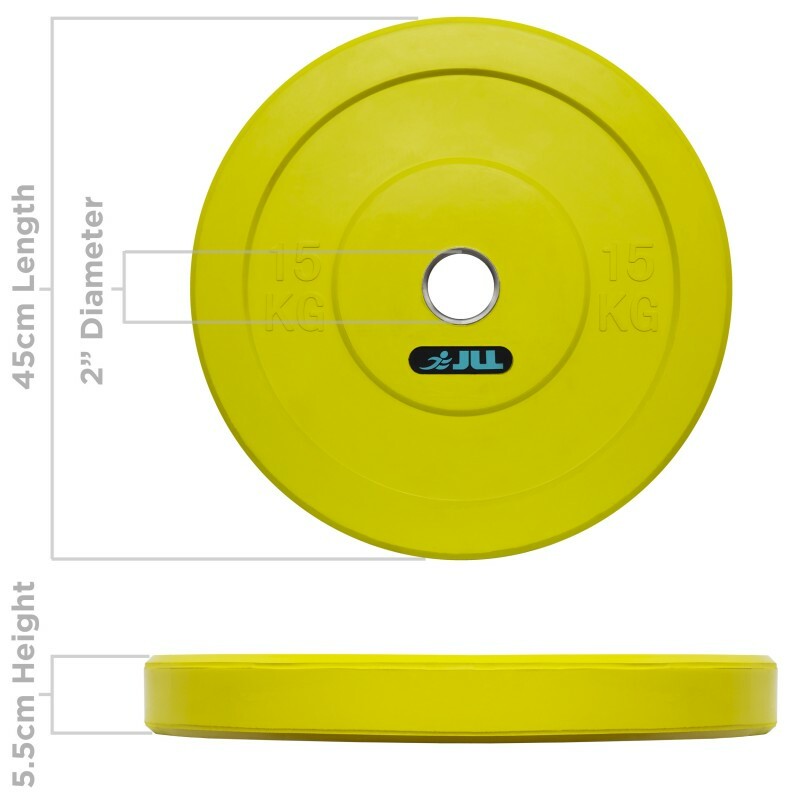 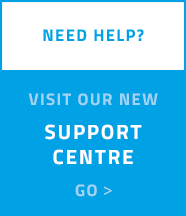 They are a standard size with a 2 inch diameter hole. 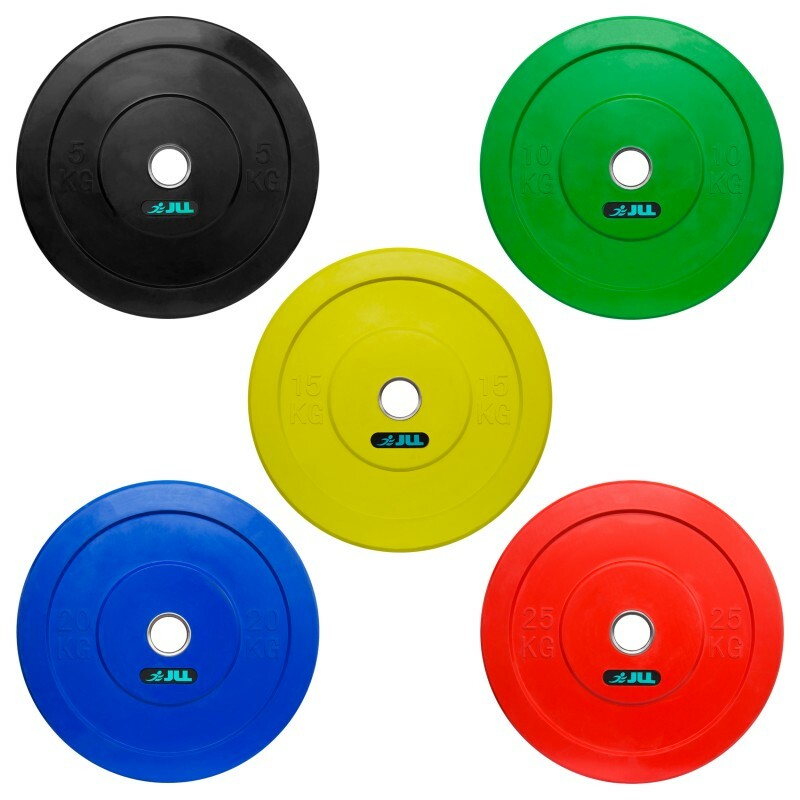 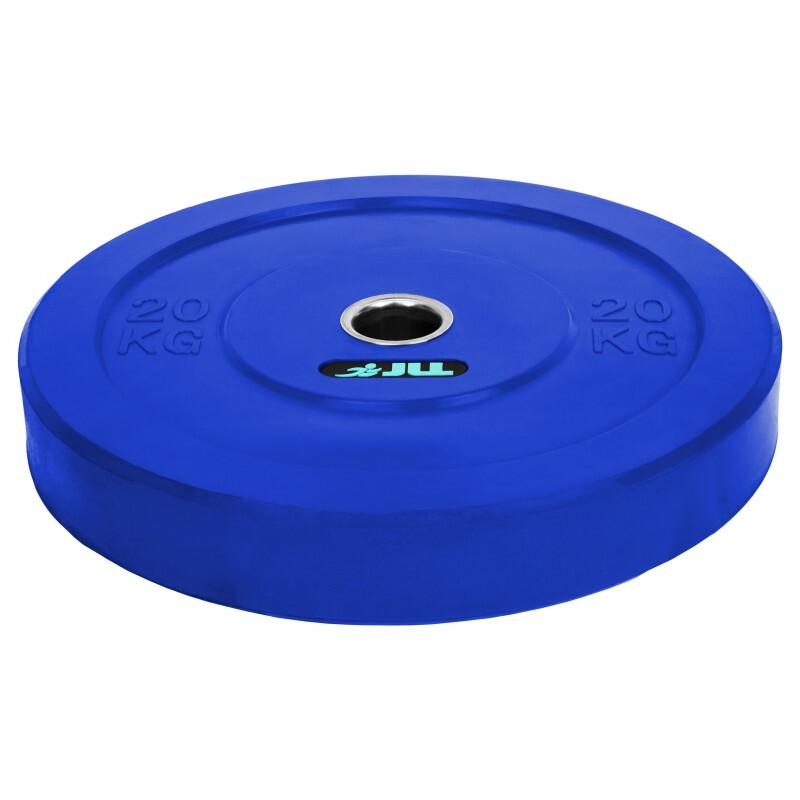 The Olympic Bumper Weight Lifting Plates are ideal for the bench press, trunk rotation, side bend, high pull, barbell row, biceps curl, triceps extension, reverse fly, dead-lift, shrug, squat, lunge and calf raise to target all of the major muscle groups in the body.